Frankfurt, HR – Light + Building 2018 – Hall 9.1, Booth E46 – March 18-23, 2018 — At Light + Building 2018, Connection Technology Systems (CTS) will showcase a brand-new IoT smart gateway called S1, which is an open, secured and user-friendly platform. 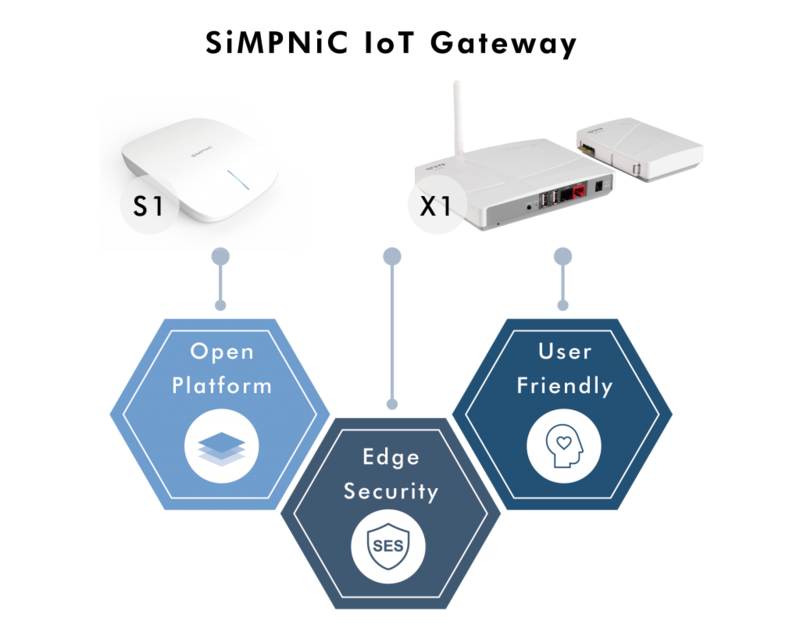 The S1 Gateway is ideal for smart building applications ranging from security, safety, and comfort. CTS will also provide live demonstrations at the show via APPs to provide all visitors the chance to explore and experience the interactive and simple to use SiMPNiC IoT solutions. Live demos will be held in the Z-Wave Pavilion, Hall 9.1 Booth E46, focusing on how users can easily implement, control and respond by simply utilizing CTS’s professional gateways and sensors, along with APPs, according to their various requirements. For more information visit www.cts-icpe.com.